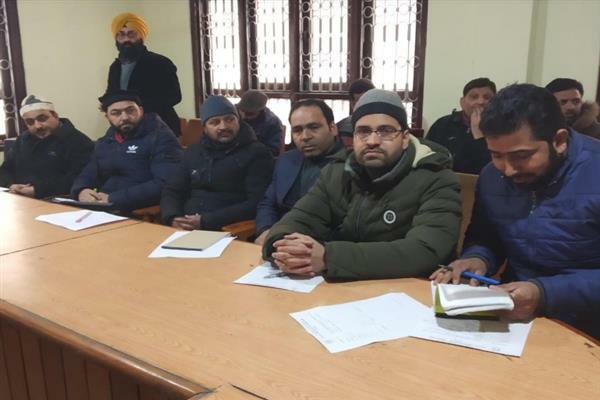 Srinagar, Feb 18 (KNS): A training program of Kashmiri language for key resource persons commenced on Monday in State Institute of Education Kashmir (SIE, Kashmir) in which experts from all the districts of Valley participated. The training program was inaugurated by Director School Education Kashmir Dr. G N Itoo. Dr. Itoo in his inaugural speech emphasized that Kashmiri language being the mother tongue of valley should be given due importance and informed that this language will be part of syllabus at secondary level in future. This training program will run in a cascade mode first at the State level and subsequently at district level. 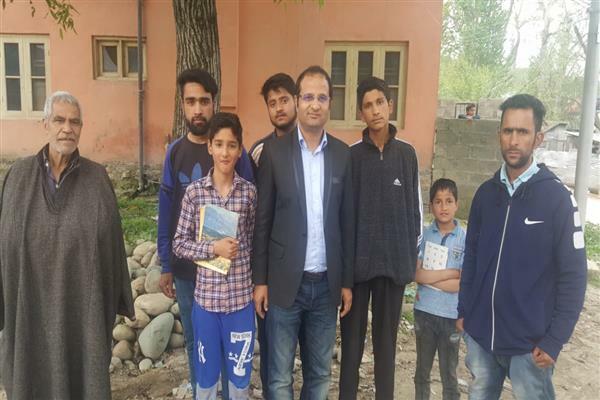 In his welcome address, Joint Director Trainings, Mehboob Hussain apprised the participants that SIE has been working tirelessly to impart trainings in all subjects but now onwards Kashmiri will be part of the training programmes. He urged that Kashmiri language due to some reasons had not been given the status, it should have been but it is high time that it ought to be taught at every level and every teacher has to shoulder the responsibility of promoting it.